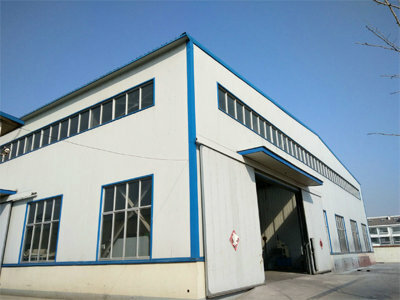 Tai'an Zhuoyue Laser Ltd. is one of the most diversified metal fabrication companies in North China. 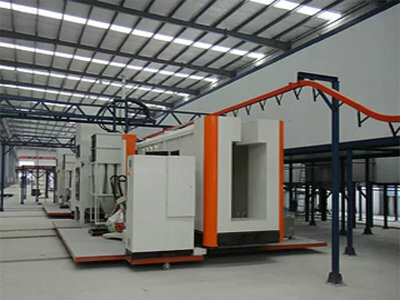 We are a full service quality-oriented manufacturing company serving over 1000 customers with a wide range of applications, specializing in Laser Cut Panels Screens, Decorative Screen Panels, Decorative Metal Sheets, Metal Fence Designs, Metal Gates , Laser Cut Railings, Metal Garden Planters, Metal Garden Panels, Garden Metal Fence Screen, Custom Metal Screen and Metal Privacy Screens for over 20 years . 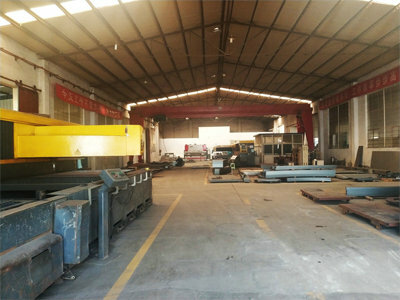 As a factory with 20000 square meter workshop and 120 skilled workers, we are able to save cost of labor and shorten production lead time, which enables us to compete with others. Our talented sheet metal engineers and experienced working staff work together to provide high quality OEM sheet metal products.We fabricate metal products for your yard, garden and villa. We have plenty of designs for Metal Gate, Metal Railings and Metal Fence. Pls contact us for more details. Sample is always welcome. Small order is also acceptable. We design for clients' ideas. 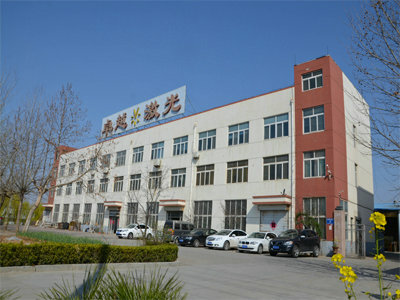 We can provide samples with important dimensions and customizing inspection report, material certification to clients for validation and verification.Moreover, we can not only produce clients metal products but also combine other manufacturers` resources together to provide a convenient one-stop service. 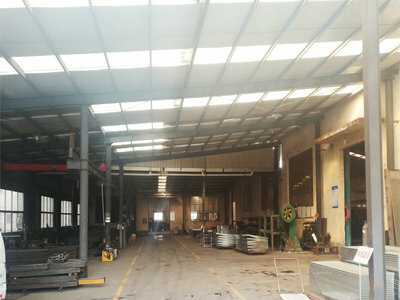 High quality, good service, competitive pricing, short lead time and quick response have been our company primary factors in our continued further years. We can work in a variety of drawing formats: dwg, dxf, solid works, AutoCAD and so on. TRUST US FOR YOUR GATE ,Railing AND FENCING NEEDS!